Lay it all out on the table for you to see. We truly are that confident about our services with nothing to hide. Seriously, try us in our live Q&A! We’ve asked our top webinar experts for their most impressive Webinar hacks. Six of them have made the cut and you can get them FREE in this webinar. INSTANT ACCESS: Click here to register. 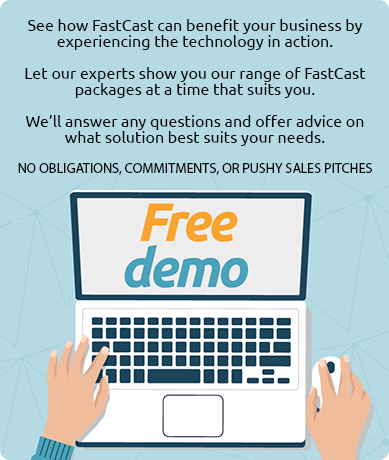 Register to learn why webinars are the perfect tool for lead generation. Marketers need tools to attract, engage and qualify leads. Webinars fulfill all of these requirements – and more. 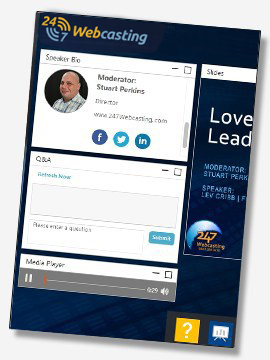 Why are webinars so well suited to lead generation? How can webinars appeal to different types of prospects? 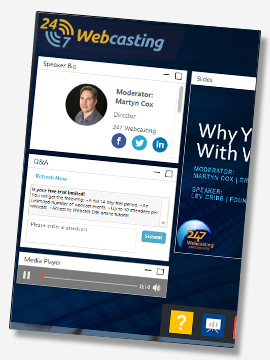 Why are webinars the most sophisticated digital marketing asset? 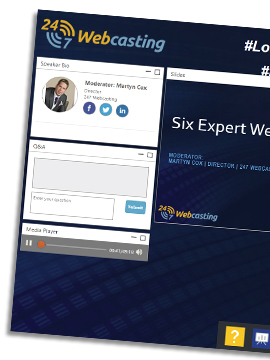 How can webinars integrate with your other marketing tools? You also get the opportunity to put your own questions to our expert speaker. 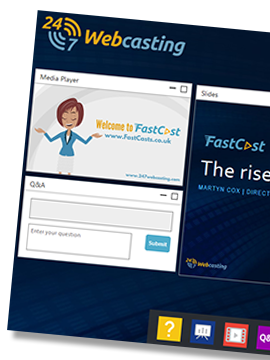 In this webinar we look at why webinars are marketing’s lead generation powerhouse. Our guest speaker, Lev Cribb (Founder of INBND Growth Marketing), highlights how webinars engage and allow interaction with prospects unlike any other marketing tool, while creating an unmatched amount of content output to drive inbound marketing activity. Attendees will hear about some practical steps to get the most out of your webinars, as well as the five main reasons why it is time for marketers to fall in love with webinars (again).